Get the capacity and range you demand for reliable RFID tag reading with the AN440 high-performance RFID area antenna. A good-looking, rugged general-purpose area antenna, the AN440 is designed to perform exceptionally in all environments, indoors and out. The AN440 RFID Antenna gives you a wide read field and high-speed RF signal conversion, so data capture is fast and accurate, even in expansive, high-demand environments. 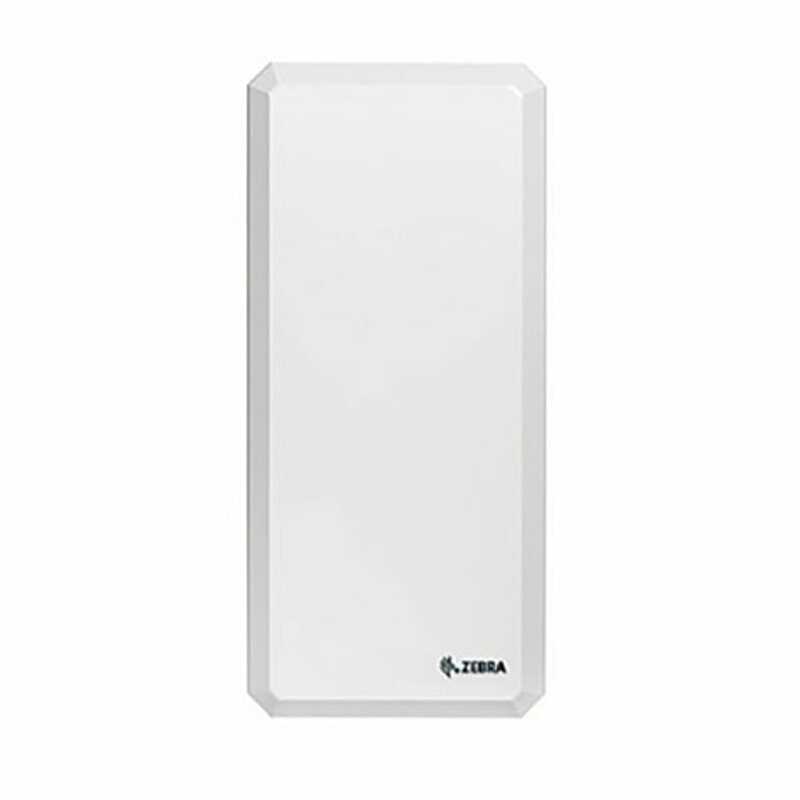 The AN440's rugged white housing is at home in customer-facing and industrial settings. You can achieve superior read zones around stockroom shelves, warehouse doorways and dock platforms. Anywhere boxes and pallets are moving into and out of your facility. The rectangular AN440 antenna is designed to deliver faster, more accurate communication of EPC-compliant passive tag data to your RFID readers. Your workflow keeps flowing, your inventory count stays accurate and your productivity can reach new heights. Our RFID Advanced Services provide the assistance you need to architect your solution for your business, processes and environment, ensuring that your pilot or full-scale rollout is designed to deliver peak performance. Warranty: The AN440 is warranted against defects in workmanship and materials for a period of one year (12 months) from date of shipment, provided the product remains unmodified and is operated under normal and proper conditions. Growing customer expectations are fueling an on-demand economy and the need for compelling experiences. In response to this trend, Zebra Technologies Corporation (NASDAQ: ZBRA), an innovator at the edge of the enterprise with solutions and partners that enable businesses to gain a performance edge, is helping companies across many industries digitize their operations and improve their performance to stay relevant and compete in today’s marketplace. Expanded portfolio takes productivity and efficiency to the next level in industrial environments! Zebra Technologies Corporation (NASDAQ: ZBRA), an innovator at the edge of the enterprise with solutions and partners that enable businesses to gain a performance edge, announced the ultra-rugged Android™-based MC9300 mobile computer and TC8300 touch computer. As the next evolution of the MC9000 series, the world’s best-selling enterprise-class mobile computer, the MC9300 enables businesses to modernize their mobile solutions to keep up with the growing demands of e-commerce while shortening training time, improving fulfillment speed and accuracy and increasing productivity by as much as 10 percent compared to competing devices. Seven in Ten Enterprises Cite E-commerce Driving Need for Faster Field Operations! Zebra Technologies Corporation (NASDAQ: ZBRA), an innovator at the edge of the enterprise with solutions and partners that enable businesses to gain a performance edge, today announced the results of its latest vision study on the Future of Field Operations. The study reveals mobile technology investment is a top priority for 36 percent of organizations and a growing priority for an additional 58 percent to keep up with rapidly evolving and increasing customer demand. The findings indicate investments will be made in disruptive technologies and enterprise mobile devices to enhance front-line worker productivity and customer satisfaction in field operations including fleet management, field services, proof of delivery and direct store delivery workflows. Zebra Technologies Delivers a Performance Edge to the Front Line Growing customer expectations are fueling an on-demand economy and the need for compelling experiences. 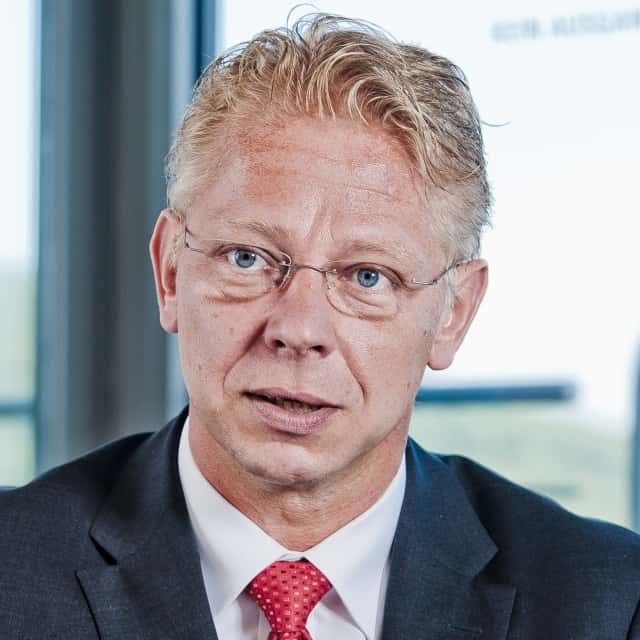 In response to this trend, Zebra Technologies Corporation (NASDAQ: ZBRA), an innovator at the edge of the enterprise with solutions and partners that enable businesses to gain a performance edge, is helping companies across many industries digitize their operations and improve their performance to stay relevant and compete in today’s marketplace. While innovation began at the core of the enterprise, today it is exploding at “the edge,” where employees make real-time decisions and interact directly with the people they serve. With expertise in technology that transforms the way work gets done, Zebra is empowering the front line to be better, faster, and smarter. 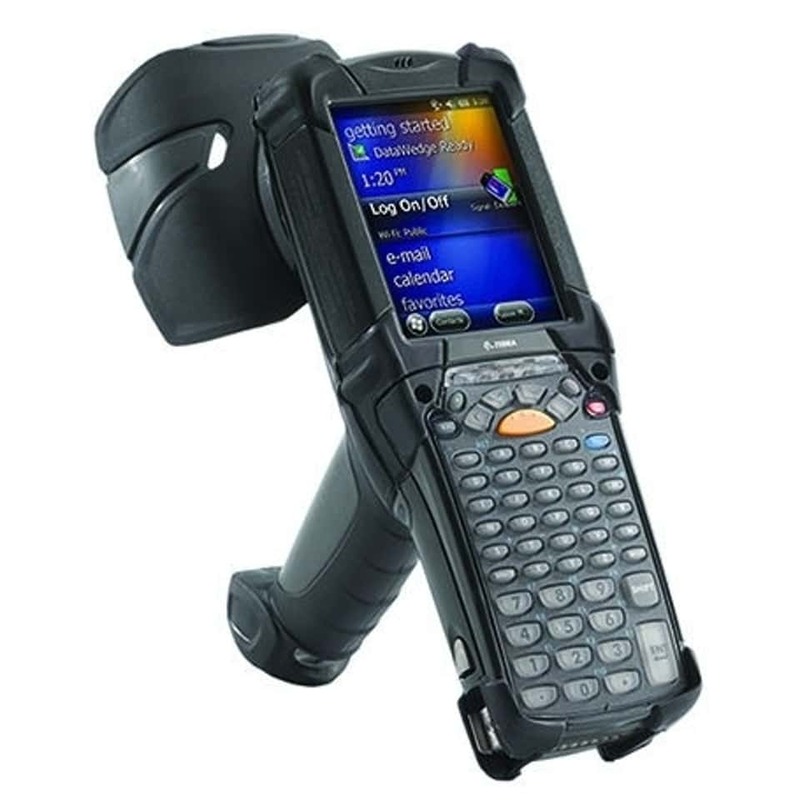 Introducing Zebra ZQ600 Mobile Printers to Optimize Supply Chain Operations Zebra Technologies Corporation (NASDAQ: ZBRA), the market leader in rugged mobile computers, barcode scanners and barcode printers enhanced with software and services to enable real-time enterprise visibility, announced the new ZQ600 series of label and receipt mobile printers designed to help businesses increase productivity in stores, backrooms, and warehouses. Building off the success of Zebra’s most successful mobile printers, the QLn printer series, the new ZQ600 mobile printers offer a color display screen with a customizable menu for easy operation, as well as advanced battery and wireless capabilities that enable peak performance for applications such as pricing management and faster checkouts in retail stores. 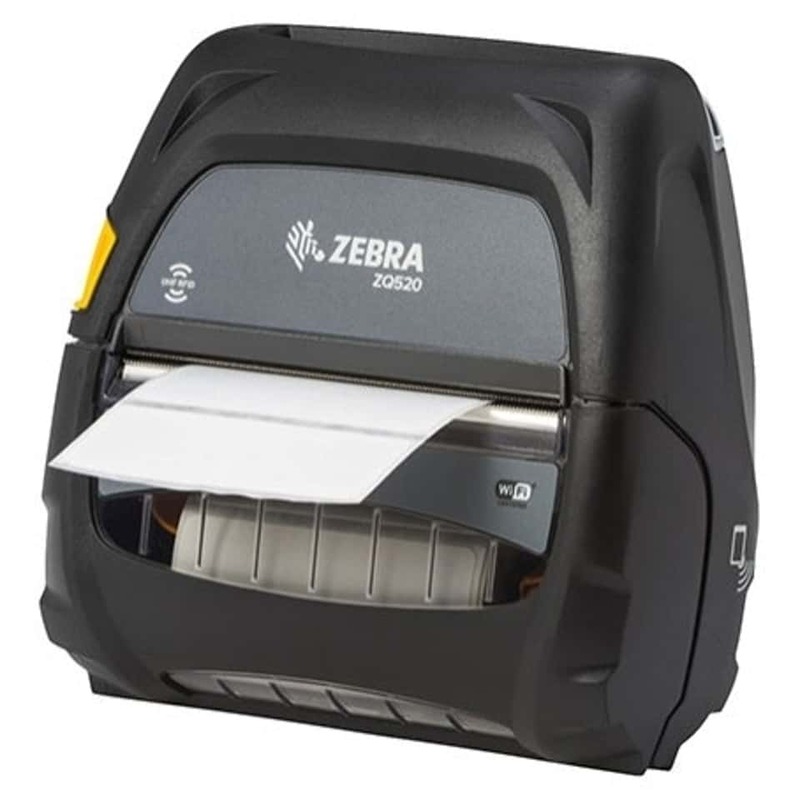 Zebra Technologies Corporation (NASDAQ: ZBRA), the market leader in rugged mobile computers, barcode scanners and printers enhanced with software and services to enable real-time enterprise visibility, unveiled the industry’s most comprehensive portfolio of business-class location solutions for the manufacturing and transportation and logistics industries. Zebra MotionWorks automatically senses the location of assets and inventory, helping improve employee safety, streamlining production lines, and delivering actionable insights to increase productivity and efficiency.